Whatever pronunciation you choose, it’s the Heart of Kentucky and in Marion County. It’s sandwiched between two major interstates and the Bluegrass Parkway. It’s a defining point of the “Golden Triangle”…about 65 miles from Louisville to Lexington to Lebanon and back to Louisville. It’s the crossroads of Kentucky’s two best Bourbon experiences: The Kentucky Bourbon Trail and the Kentucky Bourbon Trail Craft Tour intersect here. Limestone Branch Distillery in Lebanon is one of the highlights of the Kentucky Bourbon Trail Craft Tour. Maker’s Mark Distillery, about 11 miles from Lebanon and near Loretto, is a shining stop on the Kentucky Bourbon Trail. And of course one of the best Bourbon visitor experiences in Kentucky is available in Lebanon and only in Lebanon: You can tour Independent Stave Company’s Kentucky Cooperage, where the bourbon industry’s barrels are made and charred with fire. And many top musicians claim the Heart of Kentucky as home, including Eddie Miles of Elvis heritage fame; Paul Childers (https://www.paulchildersmusic.com); and Layla Spring (https://twitter.com/laylaspring) of American Idol fame. In fact, you’ll often find them and other top-notch, homegrown musicians performing often at venues locally. And there’s a rich history of fine food, bourbon and ham production that runs like a river of heritage through this Heart of Kentucky to this very day. 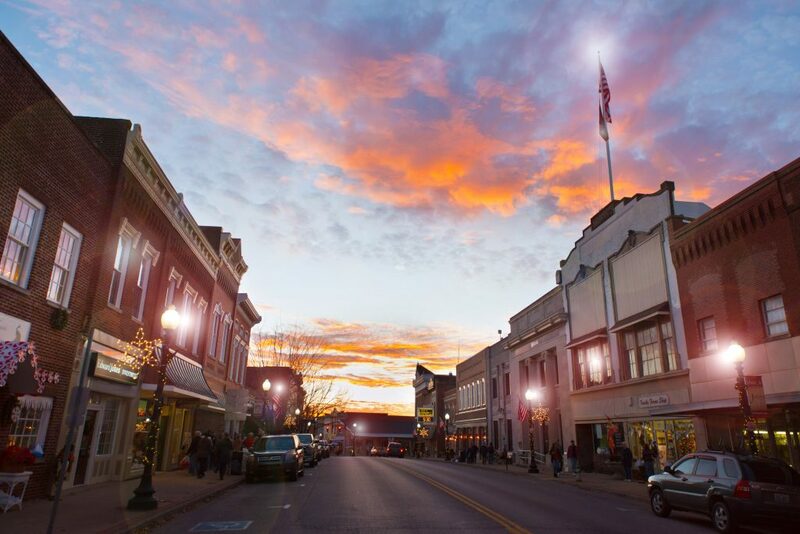 It’s a wonder place to tour, dine, shop and stay with it’s array of restaurants, unique diners, shopping destinations, overnight accommodations and more…including one of the state’s top community festivals, Marion County Country Ham Days (https://marioncountykychamber.com/ham-days/). On top of all that, the Heart of Kentucky is a major component of Catholic heritage and the Holy Lands Tour. And there’s some serious Civil War history here and we use living historians to guide the way. And in addition, Lebanon is the center of manufacturing in Central Kentucky, and job development and opportunities are thriving (http://www.marioncountyky.com). 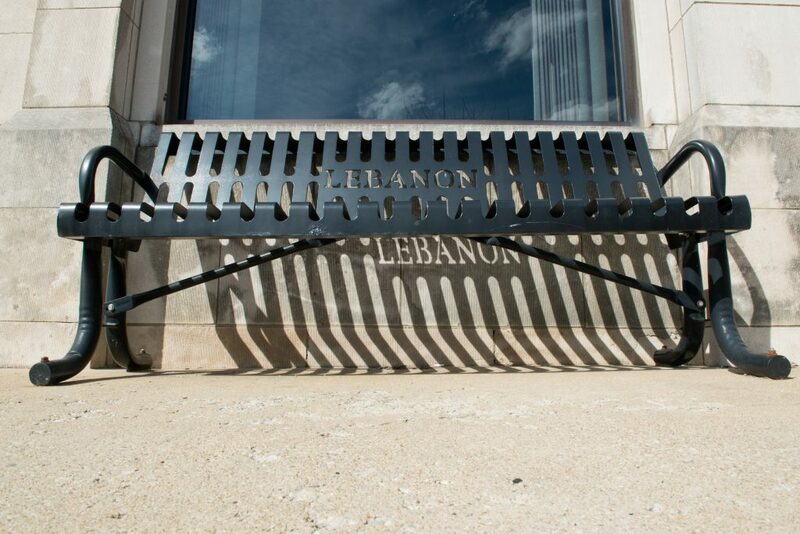 And the City of Lebanon is prospering, as well, and offers some of the best sporting, recreational and parks opportunities in Kentucky (https://lebanon.ky.gov/Pages/default.aspx). 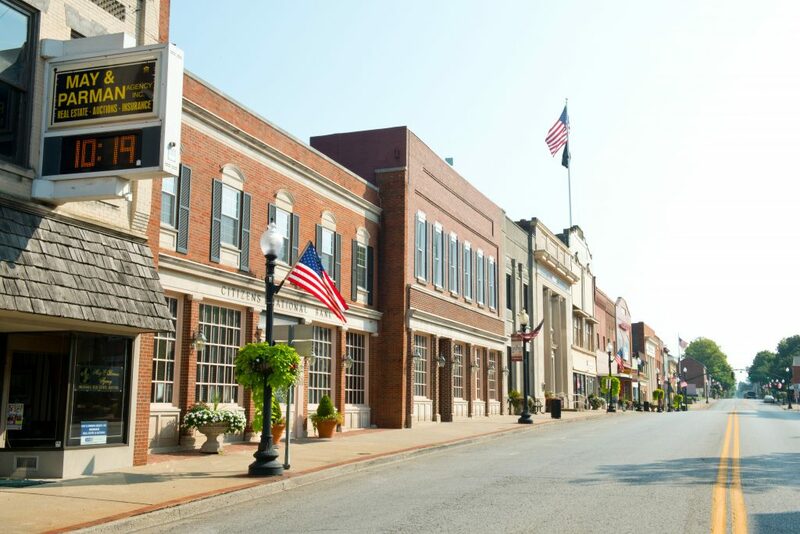 And it’s a great springboard to other Kentucky communities where there’s much to do, including nearby Bardstown, Campbellsville, Danville, Harrodsburg and more. There’s much to do and where do you begin? Right here, at this website. 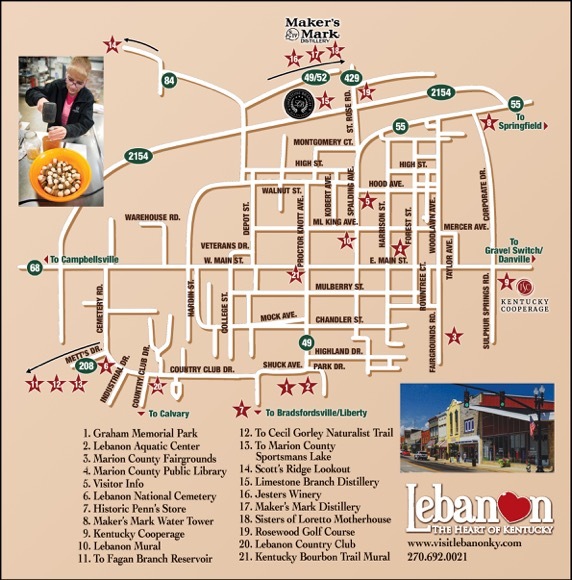 Have fun perusing all the information you can find here to plan your visit to Lebanon and the Heart of Kentucky. And if you need additional help, feel free to contact us here at the Lebanon Tourist & Convention Commission office by calling (270) 692-0021, or emailing us at director@visitlebanonky.com. We’ll give you a warm welcome and be among the smiling faces that’ll greet you.